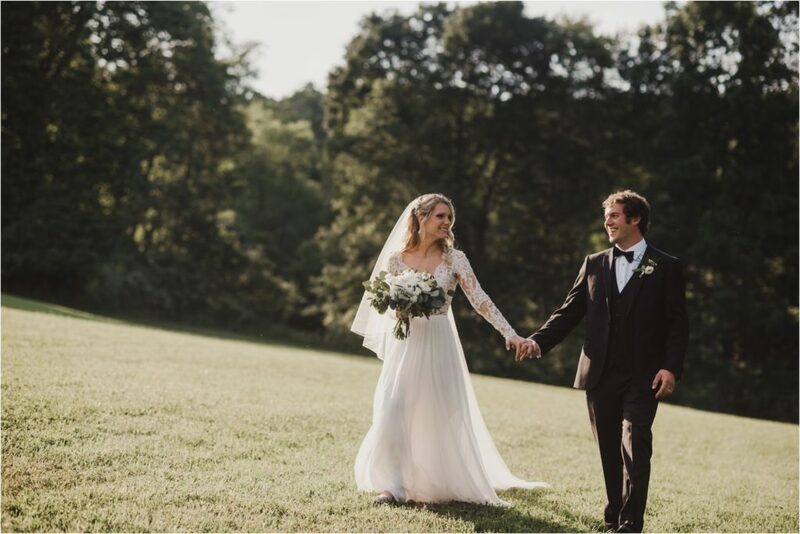 Katie+Costa's mountain wedding was full of love. Katie+Costa are two of the sweetest people and their wedding was just as sweet. It was filled with so many moments of joy between them and all of their friends and family. 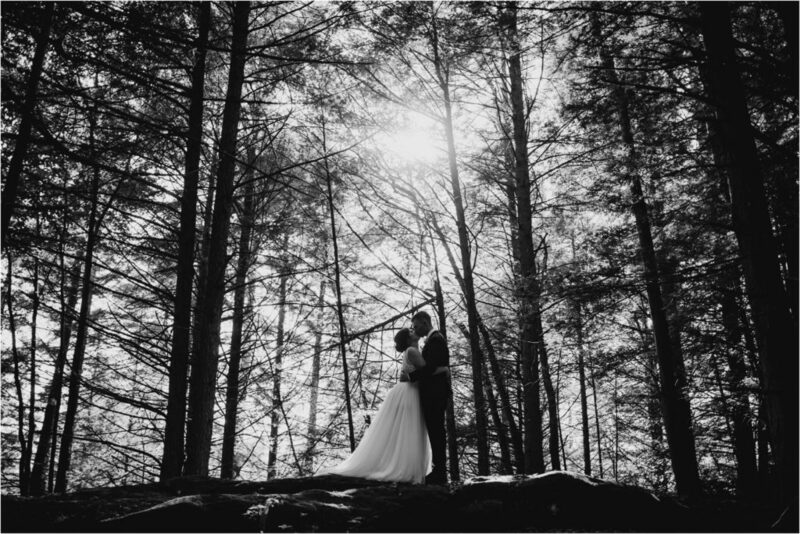 Kelsey + Matthew had a beautiful outdoor wedding at Blackwater Falls State Park. 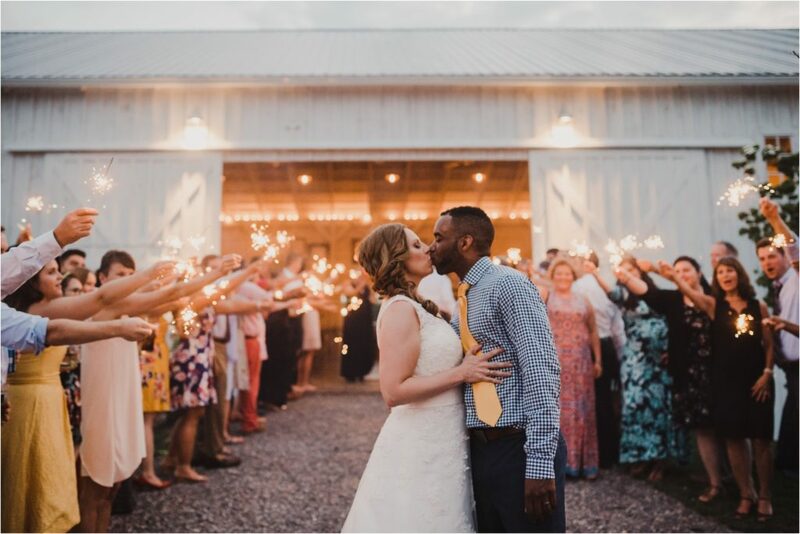 For their wedding they wanted a "fun and welcoming atmosphere where the mountains and nature can shine through". It was all that and more. 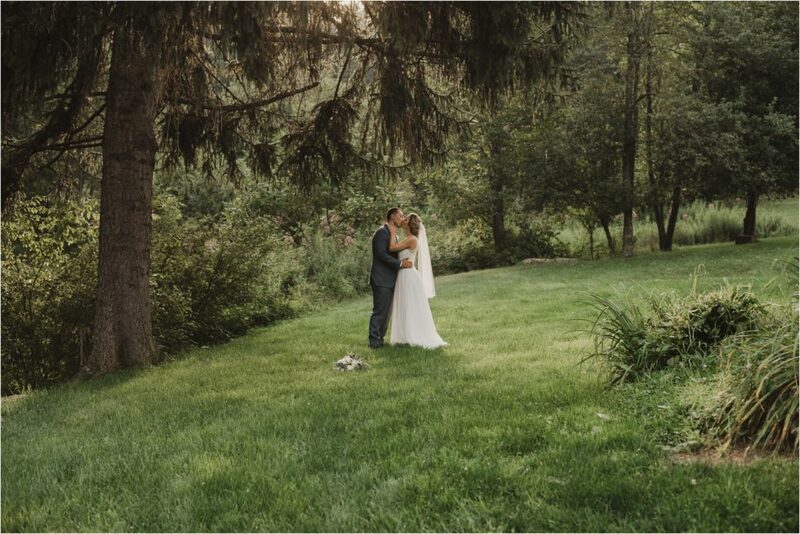 Marica + Jered's beautiful sunny wedding day was a joy for us to capture. There were so many amazing moments between the two of them and their family+friends. 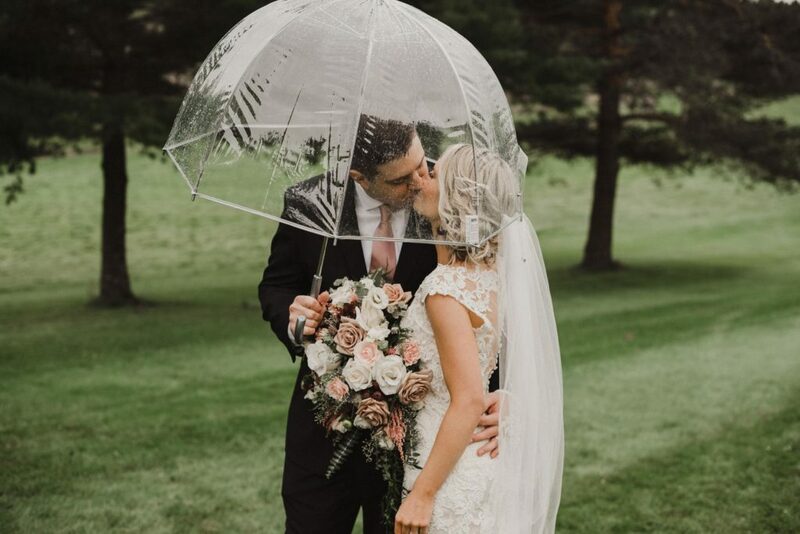 Casey+Shaun's mountain wedding was an epic day filled with so much happiness and love. Followed by a crazy fun party. 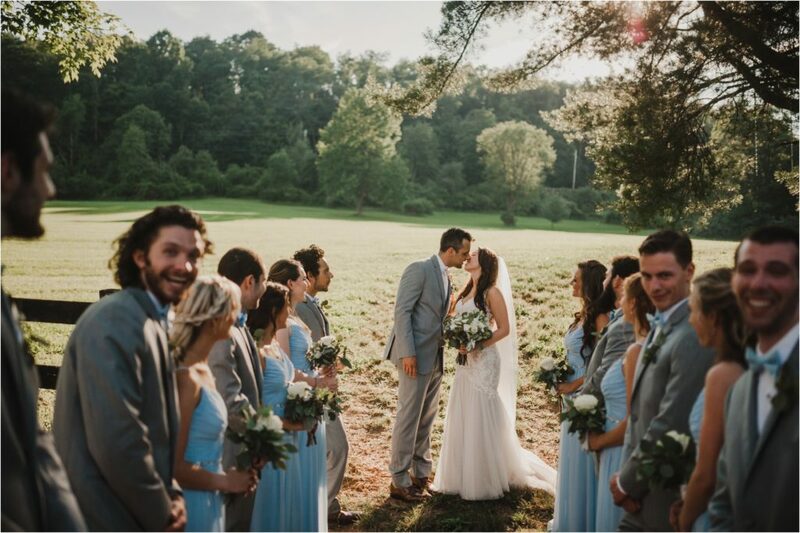 A meaningful outdoor Maryland wedding with two amazing people. An amazing mountain wedding with lots of love and two beautiful people.